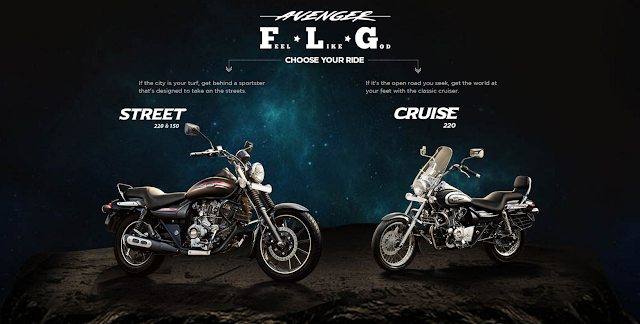 Bajaj Auto not only updated their Avenger line-up of bikes, they have also refreshed their digital presence with a new attitude. Bajaj’s cruiser range Avenger is now available in 2 variants, Street and Cruise. To go with the positioning of the brand, the Avenger microsite is a visual delight. The videos on the starting and transition frames are a brilliant touch. The animation is slick, the full screen imagery and content is top notch. There are videos and detailed feature sets available with a 360degree view of the bike. I missed a zoom-in feature that would let me, as a consumer, get a close view of the bike. 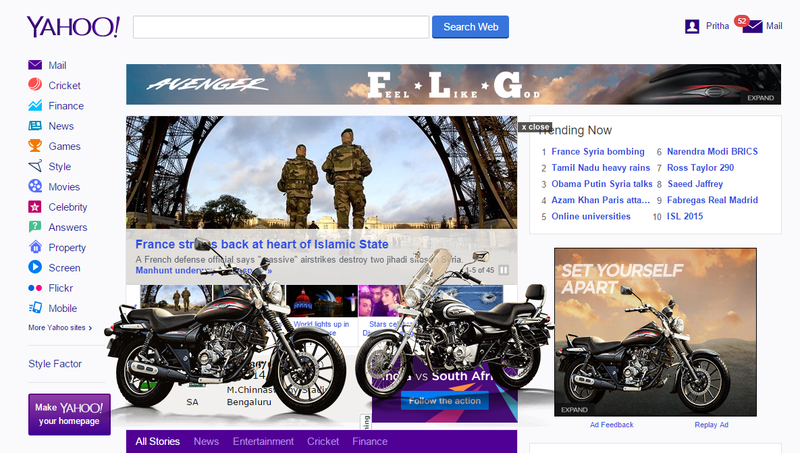 It is getting increasingly vital for Two-Wheeler brands to re-imagine their digital presence. They cater to an audience that is highly engaged across digital platforms. Building interactive and rich experiences is imperative if they want stand out in the clutter.